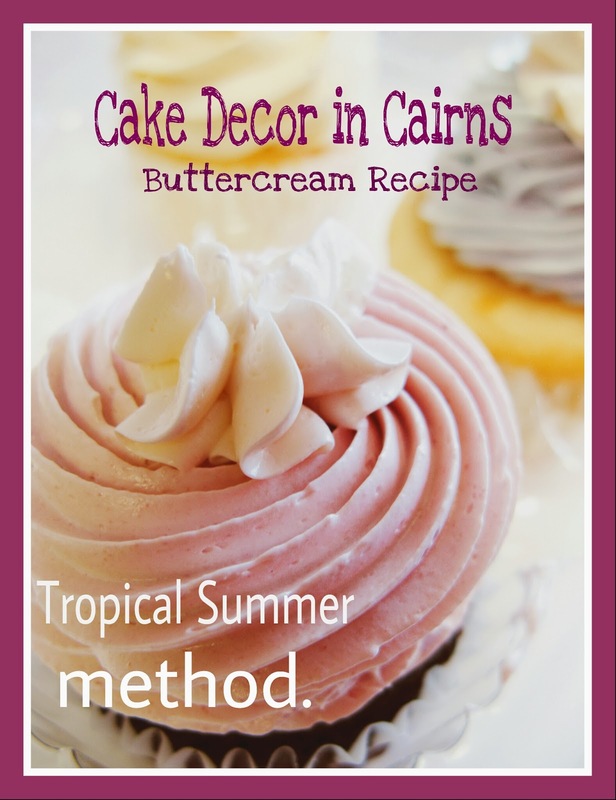 If you live in the tropics or have warm summers, you've probably experienced Buttercream fail! You pipe these beautiful cupcakes with your large star tip, they look awesome... fast forward a couple of hours, you might be having a bbq or a party of some sort, that is either outdoors or not in air conditioning... Buttercream Fail occurs!! Melted, lop sided and just doesn't look right anymore! So how do my cupcakes still look perfectly piped even after 2 hours sitting on the dessert table? How do I make buttercream covered cakes that keep their shape and colours don't run at outdoor summer birthday parties? 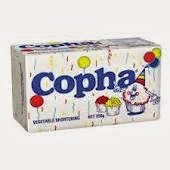 The secret is a type of vegetable shortening available in Australian supermarkets called "Copha" Now this stuff is awesome but you just need to learn a few tips to make it work as a substitute to American vegetable shortening known as "Crisco" in their recipes. It's basically purified coconut oil. It doesn't smell or taste like coconut and can be used in place of Crisco in many recipes. Because it has a higher melting point it holds it's shape for much longer than all butter. When you buy it at your local Supermarket, you'll find it in a solid block in the butter fridge section. In this solid state it's not usable so leave it on the bench over night /all day before you want to use it. I sometimes zap it in the microwave if it is taking too long or in cooler months. While still mixing, gradually add sifted icing sugar, one cup at a time, beating well on medium speed before adding next cup. Scrape sides of bowl as you go. 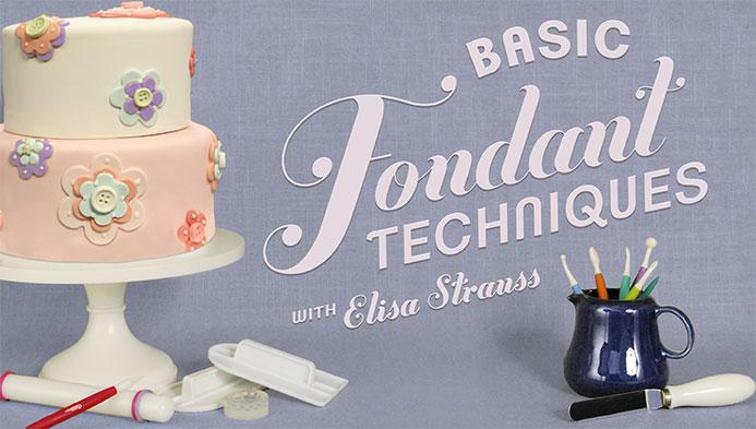 When all sugar has been mixed in, buttercream may appear dryish. Add 1-2 tablespoons luke warm milk (I usually only start with one) and beat at medium speed until light and fluffy. *For a thinner consistency buttercream (for spreading on cakes), repeat steps to add another 1-2 tablespoons of warm milk. Up to a week in fridge, in sealed container. Buttercream goes quite hard when refrigerated, simply remove from fridge to come back to room temp before using again. Same applies when serving a buttercream cake that has been refrigerated- let sit on bench at least 15mins before serving.